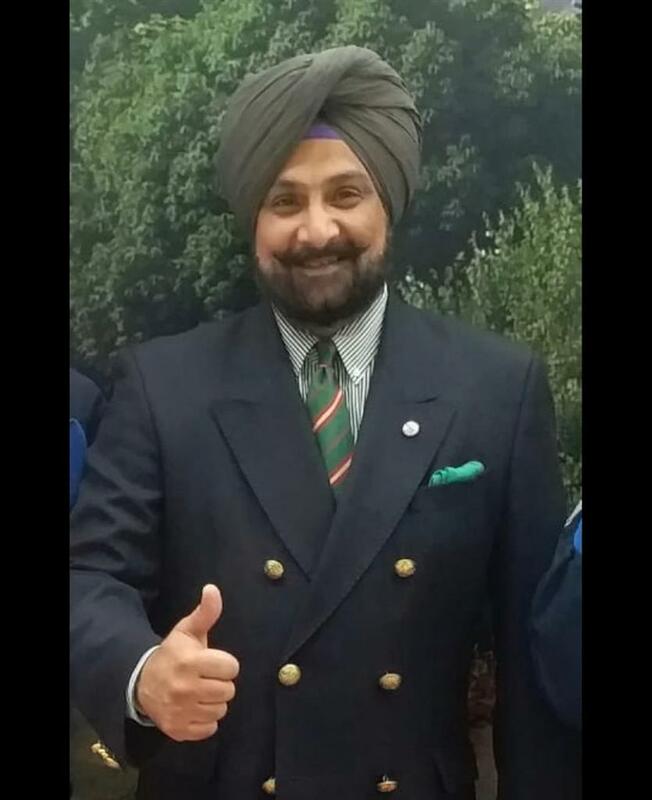 In a historic win, Mr Raninder Singh President NRAI has been elected as ISSF Vice President during the elections held at Munich, Germany today. It’s for the first time in Shooting Sport that any Indian has been elected for this coveted post of Vice President in ISSF. Earlier during the day, he awarded gold medal and diploma by ISSF for his meritorious services for development of shooting sport.